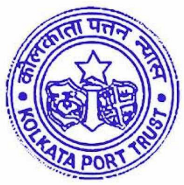 Kolkata Port Trust has announced recruitment news for the post of Radio Officers. Applicants interested in this job may apply on or before 30th January 2017. GOC (GMDSS) Certificate with 2 years Sea experience or 2nd class COP Certificate in addition to GOC in GMDSS.